Some articles, features, and TV about us! We have a DNAInfo article featuring the store. We won the TimeOut Chicago award for best shop in Irving Park! We were featured on Windy City Live! on Channel 7. 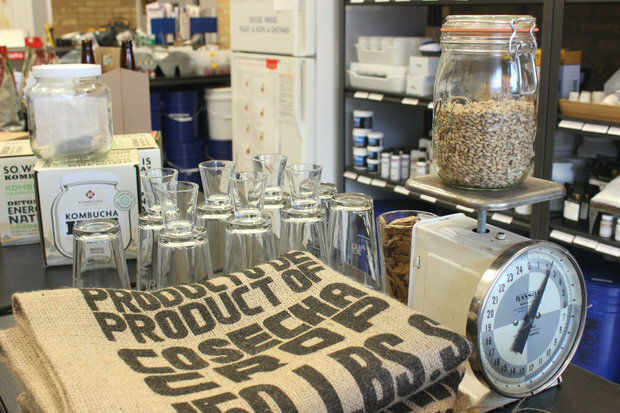 A nice article about Irving Park featuring our store!